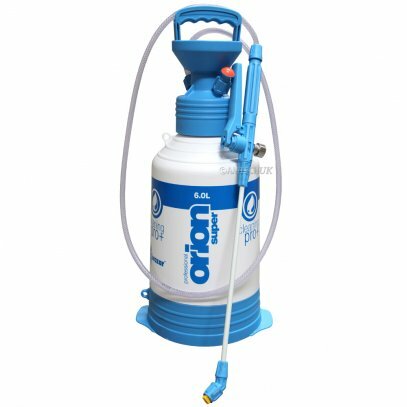 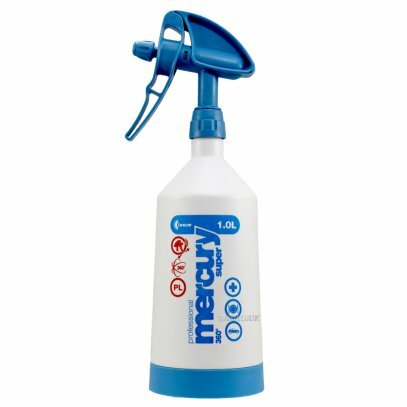 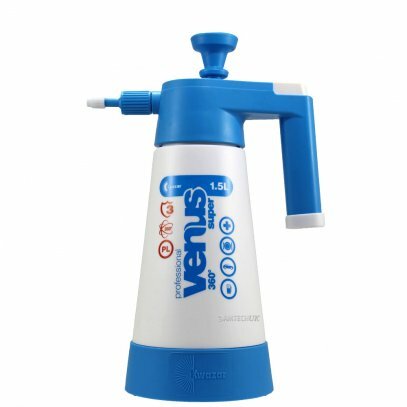 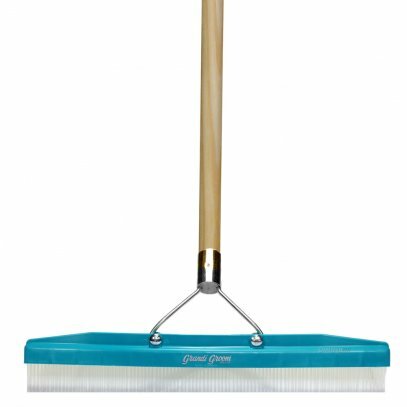 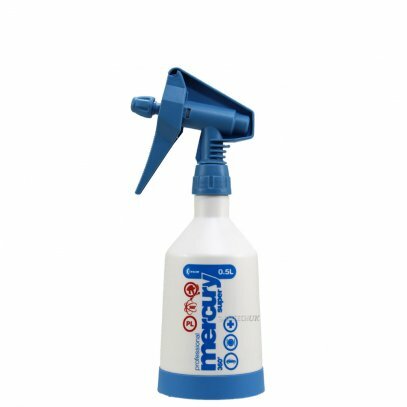 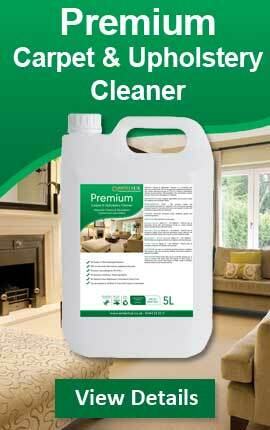 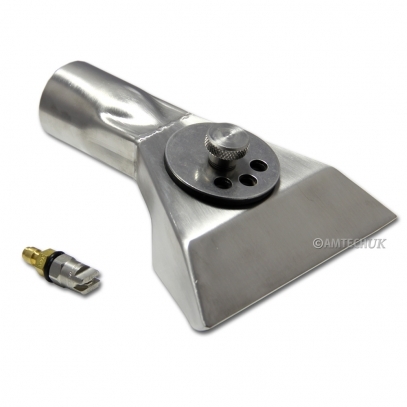 Amtech UK isn't just a commercial floor cleaning equipment supplier, we are also a leading provider of top carpet cleaning accessories. 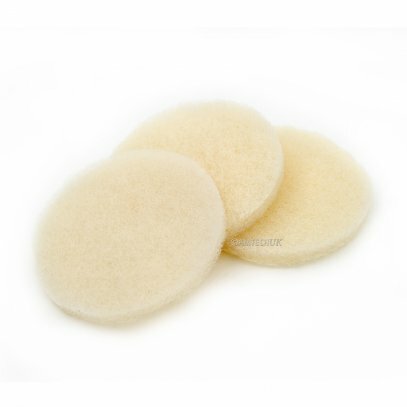 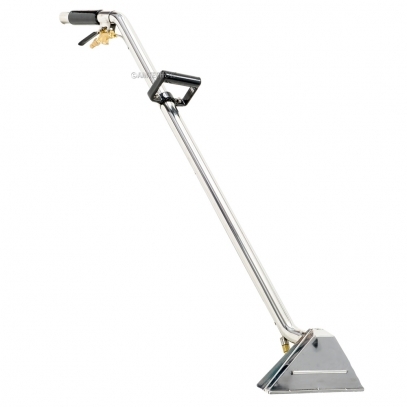 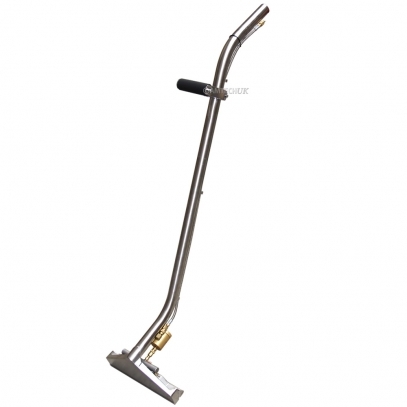 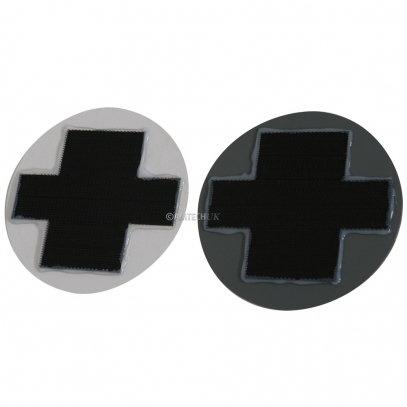 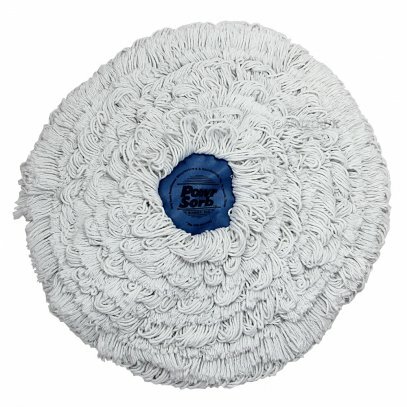 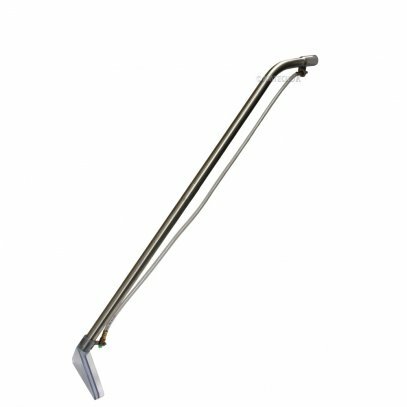 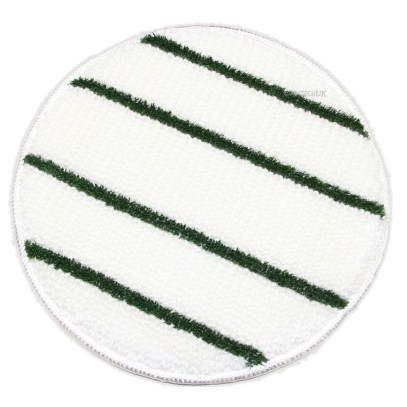 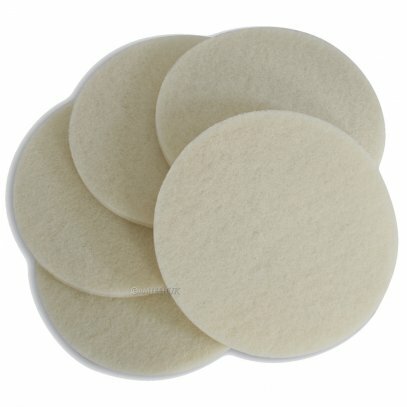 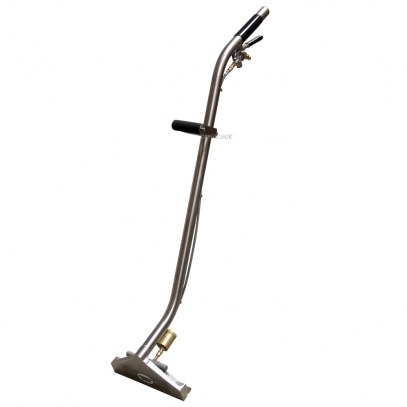 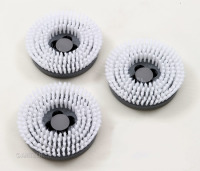 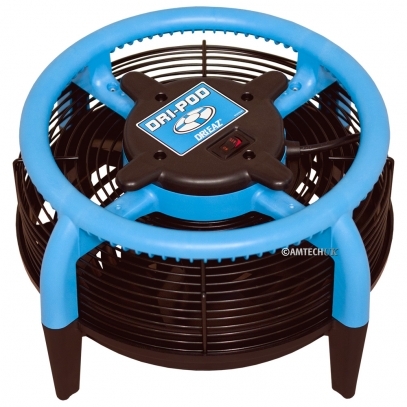 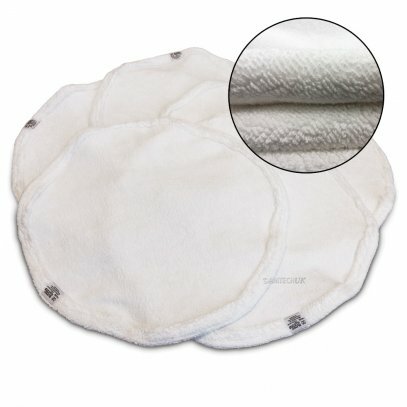 We carry carpet extractor accessories, floor machine accessories. 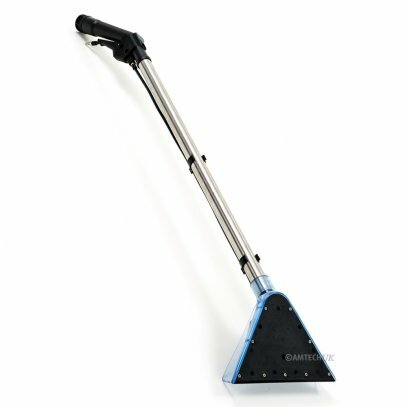 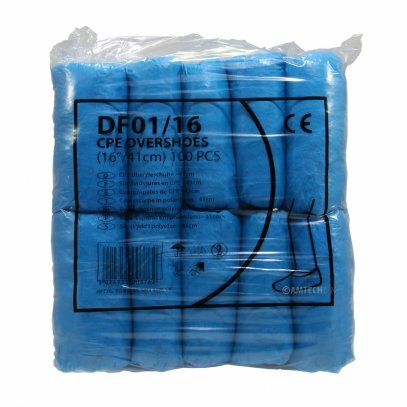 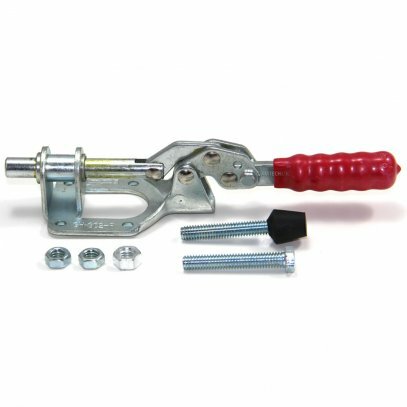 If you need floor machine pad drivers, floor machine pads, carpet extractor wands, carpet extractor hand tools, sprayers, let us provide you with them! 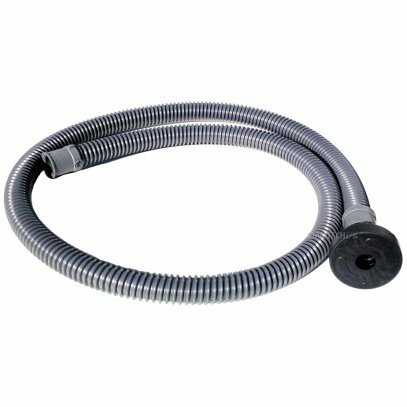 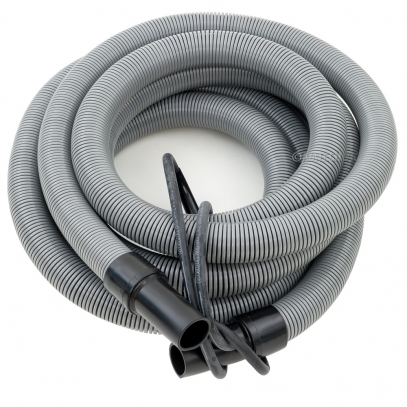 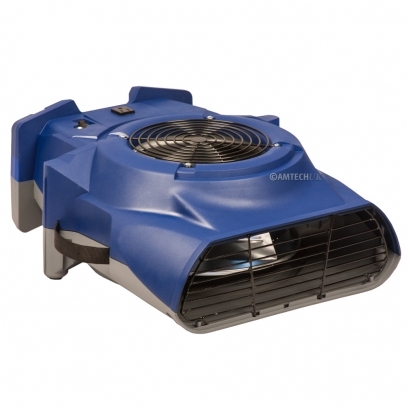 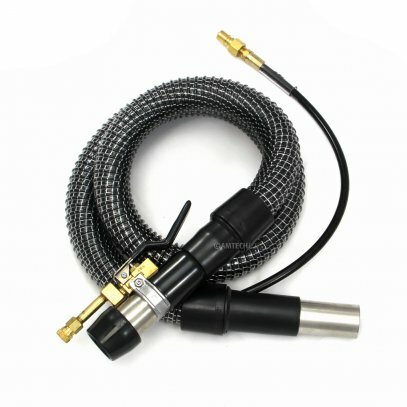 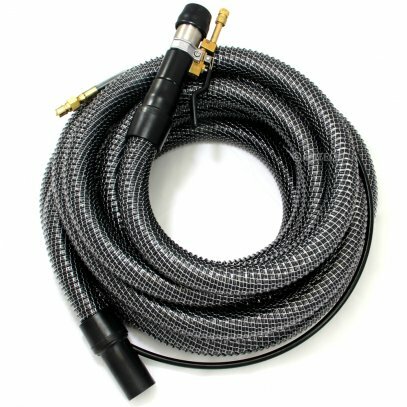 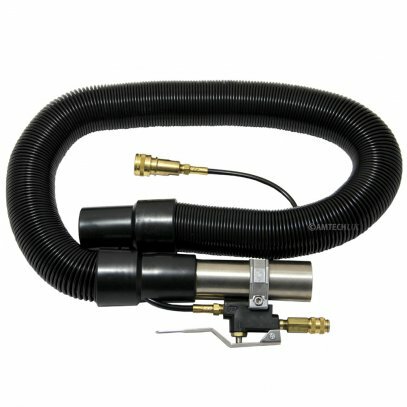 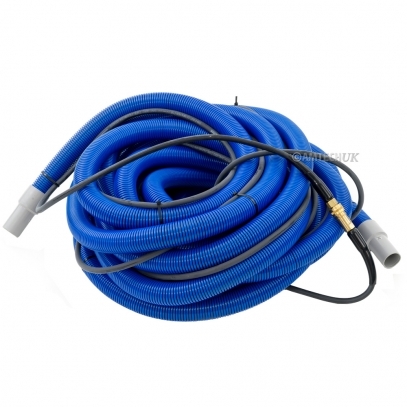 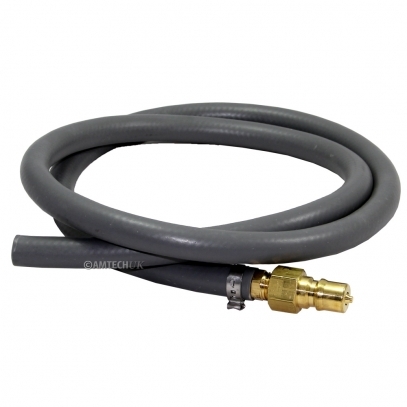 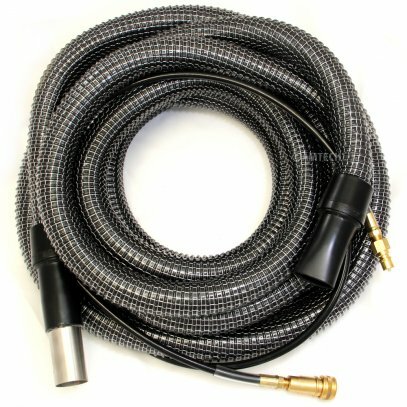 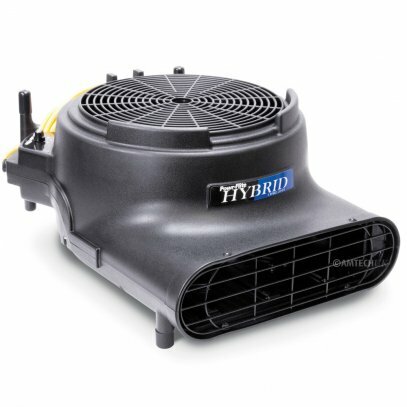 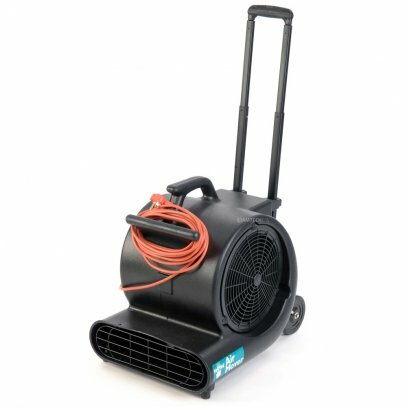 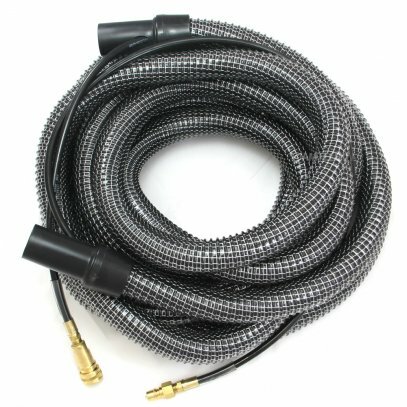 When it comes to accessories for your commercial vacuum, Amtech UK is your one source. 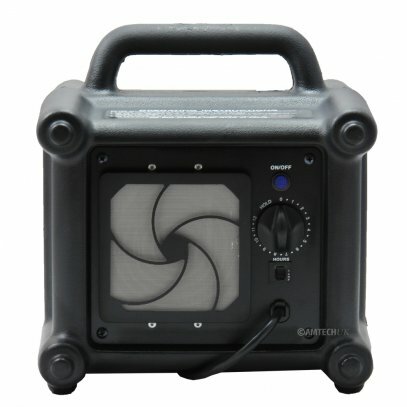 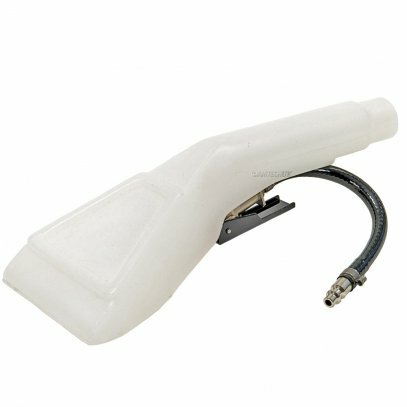 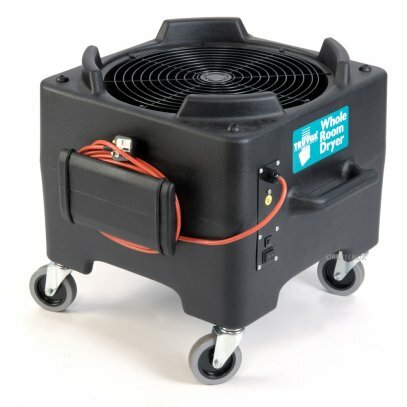 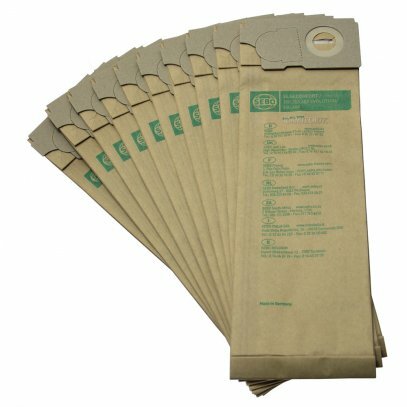 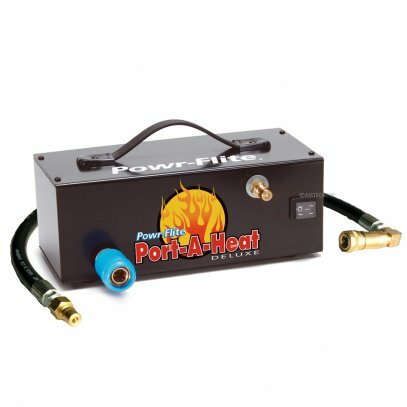 We carry a wide range of accessories to fit your Powr-Flite, CFR and other major brands. 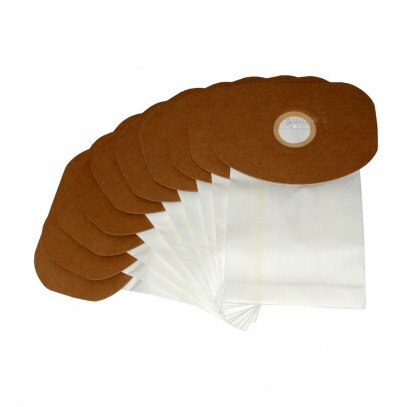 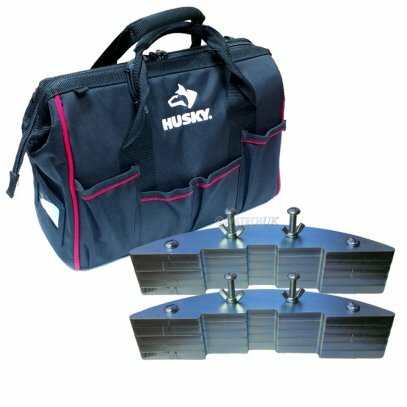 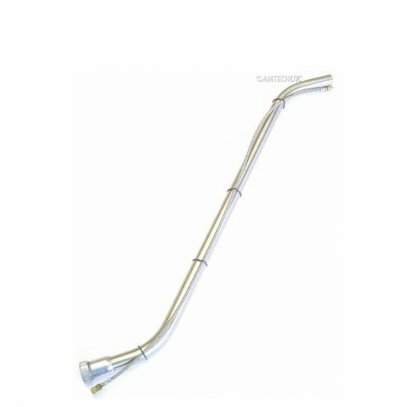 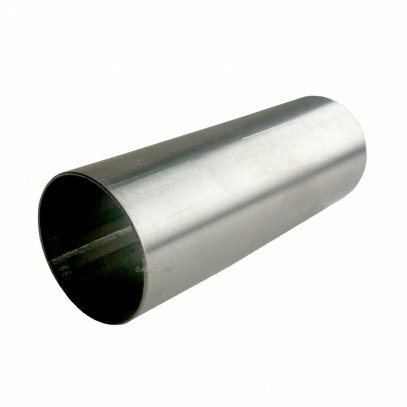 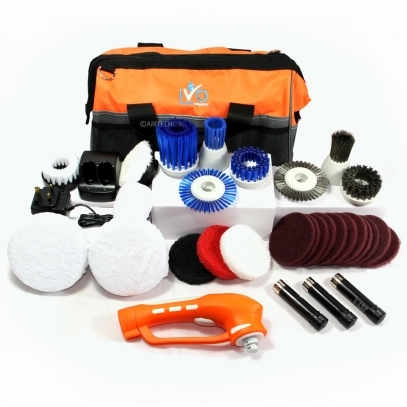 Here you will find vacuum accessories such as upright vacuum bags, vacuum brush rolls, vacuum brush strips, vacuum belts, vacuum magnet bars, vacuum filters, vacuum hoses, and vacuum hand tools for both carpet and hard floors. 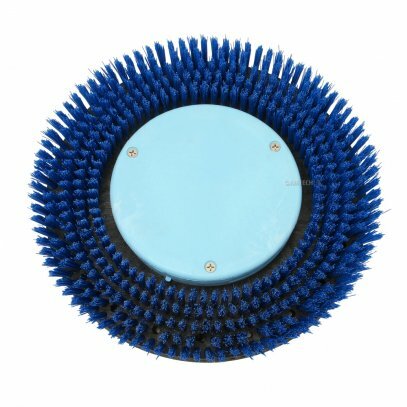 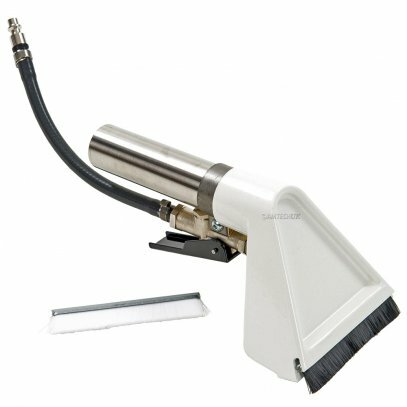 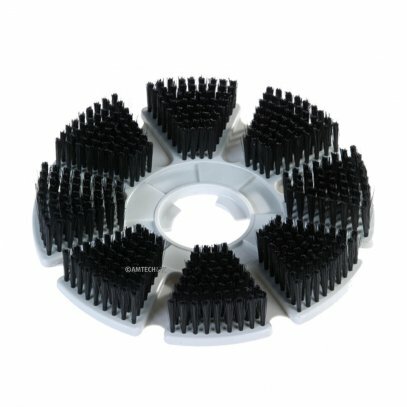 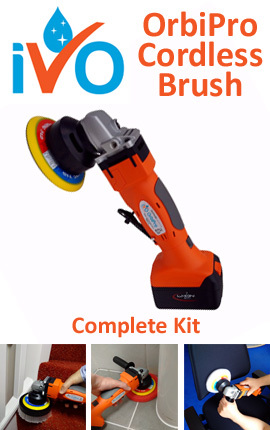 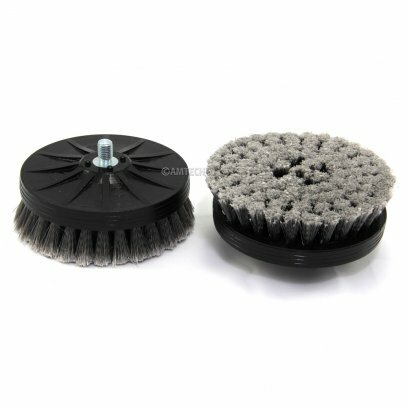 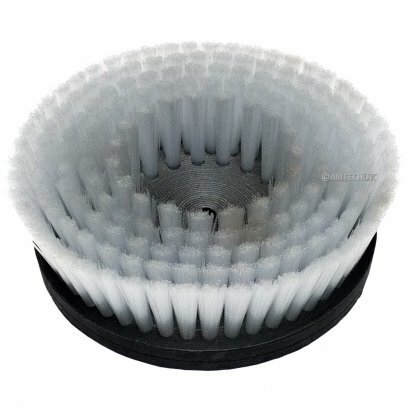 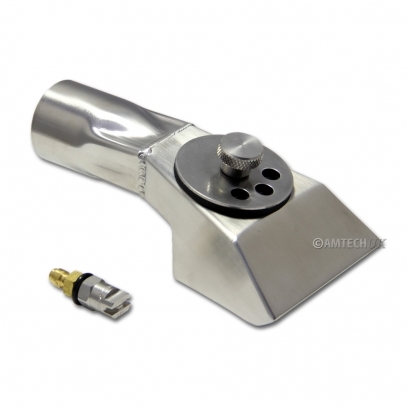 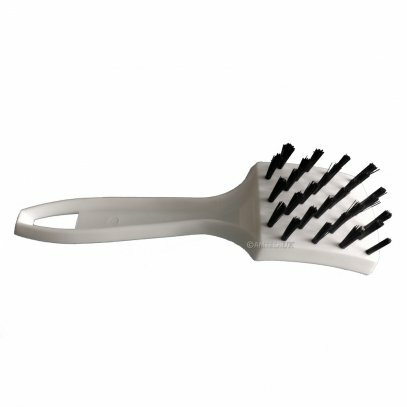 Allow Amtech UK to be your source for auto scrubber accessories, carpet extractor accessories, floor machine accessories, sanding/grinding accessories, vacuum accessories and concrete polishing brushes.